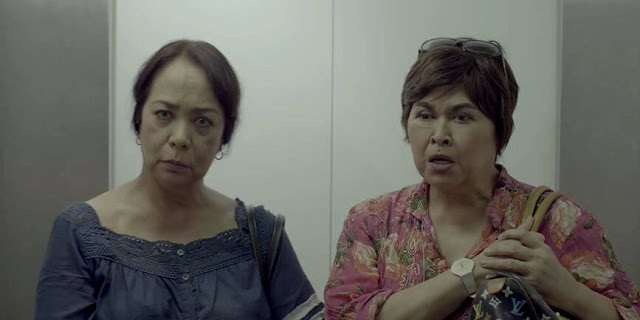 In the wake of her husband's death, Chedeng, 66, decides to come out of the closet. Her best friend Apple, 63, beheads her live-in partner in a fit of rage. 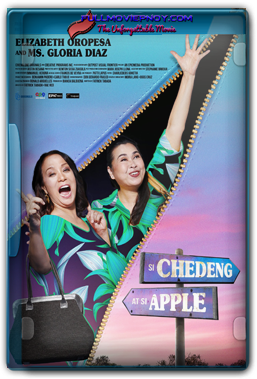 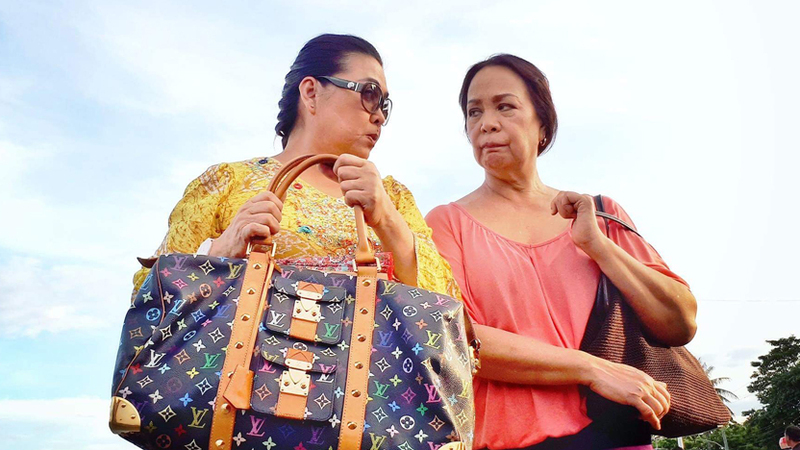 Bound by friendship, the two elderly women, together with the severed head placed inside a Louis Vuitton bag, set off an adventure to find Chedeng's ex-girlfriend.